The 74-year-old folk singer and dental technician is releasing a new album, I’m A Harmony. From the three-piece's forthcoming album Distress Signal, out May 13. 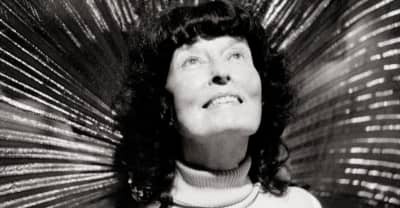 Listen to the lead single from The Soul Of All Natural Things, the 2014 comeback record from 1970s outsider folk legend Linda Perhacs.